Large-scale immersive video installation that paints the picture of a world united under one borderless sky. 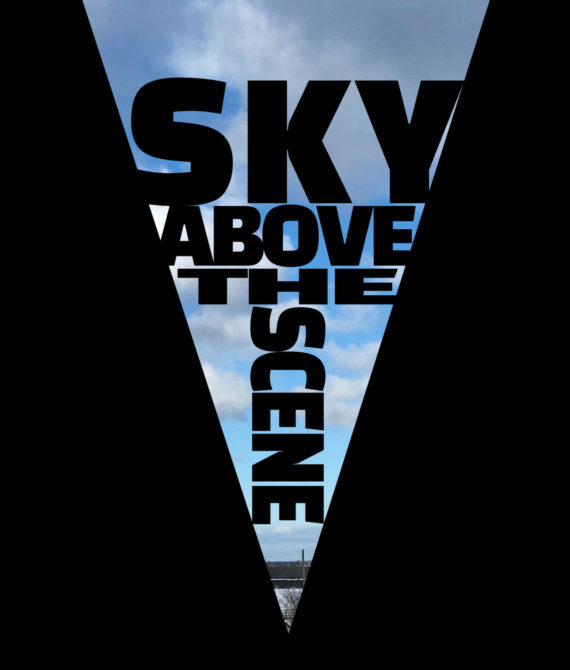 In a time of borders being strengthened and unions being separated, Sky Above the Scene aims to focus attention on what unites us – appreciating our coexistence under one, borderless sky. Challenging and calling into question our perceptions of other cultures being far removed and “foreign”, while also celebrating diversity and making us think about how our own community is viewed and how we would like it to be perceived. Hannah Whittaker is a performance artist, creating intimate performances and digital installations. Her focus is on interactivity, using this as a medium to explore topics of the human condition. Some content featured in the exhibition will have been produced by young people from Tottenham through workshops with the artist. This project has been supported by Arts Council England, The Engine Room and 51zero.